Hopefully, you will have others helping you administer your programs. However, even if you are the maverick, “Indiana Jones” of recognition programs, working solo on solving your challenges, the following suggestions should still help you. 1. Define your recognition program problem. Make sure you clearly define the problem with your recognition program as clearly as possible. Write down the problem so that even a person unfamiliar with recognition programs in any way could easily understand the situation. A number of recipients of service awards have been notified where to order their award gifts online, but still have not gone online to select and order their gift. According to the latest engagement survey, our employees still don’t feel valued and appreciated even after we developed an incredible formal, President’s Excellence award program. Make sure you clearly define the problem with your recognition program as clearly as possible. 2. Generate alternative solutions for the problem. 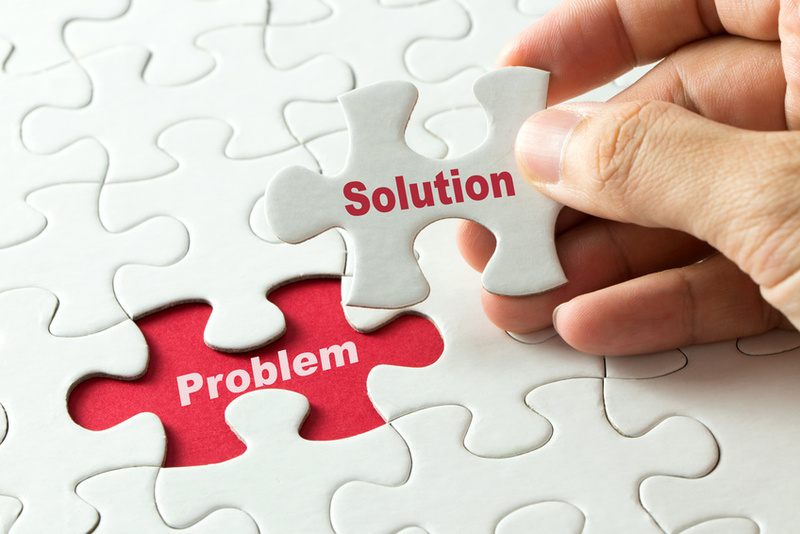 For each problem statement above request alternative solutions and ideas from different people from a variety of departments, diverse backgrounds, and experiences. Brainstorm with the right people as many ideas and suggestions as is possible. Need leaders to set a better example of consistently using the program in an effective way. What training do our managers and supervisors receive, on how to give meaningful and effective recognition? 3. Evaluate and select an alternative solution. Consider the different alternatives presented and determine what information and facts might be needed to validate the suggestion. Evaluate which solution is the least disruptive and most acceptable to the majority of people. Think about which alternative fits with our organizational culture and overall business strategy. Involve as many people as possible in implementing the agreed upon solution to gain support with the needed changes. Provide monitoring, measurement of new steps and procedures, and ongoing feedback mechanisms for ensuring a successful implementation and ongoing quality improvement. Don’t let a problem become a sore thumb that ruins the success of your recognition program. Get input from fellow Human Resource professionals or operational managers to help you solve the recognition program problems you’ve observed. The sooner you address the identified problems the sooner you will benefit from the positive outcomes that recognition programs can bring. Reflective Question: Where do you typically begin when addressing problems with your recognition programs?